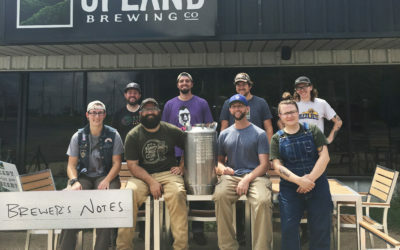 News - Upland Brewing Co.
Brian Gootee began Gray Goat in 2003 when he purchased the bicycle shop he was working at in Indianapolis. 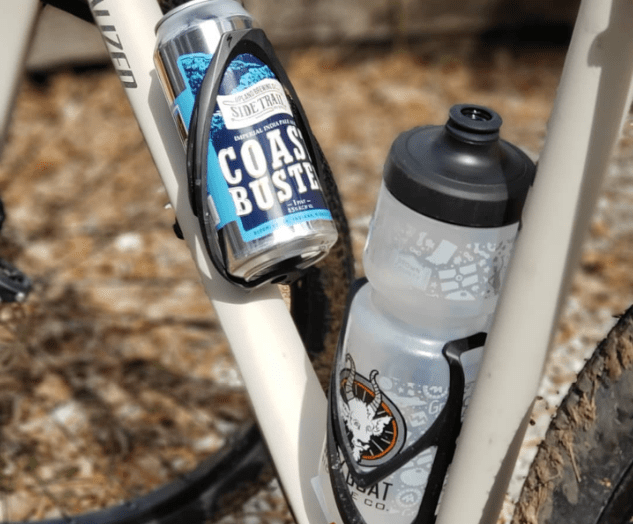 Selling bikes, parts, accessories, and apparel, Gray Goat quickly became local cyclists’ one stop shop. 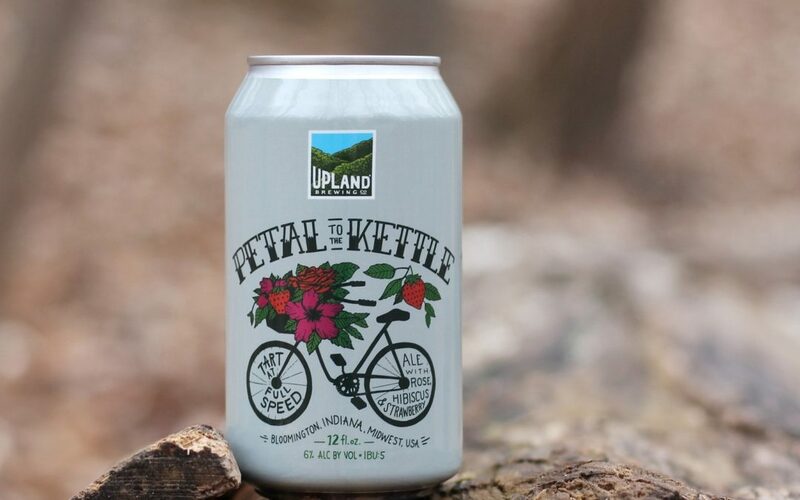 Petal to the Kettle is back! 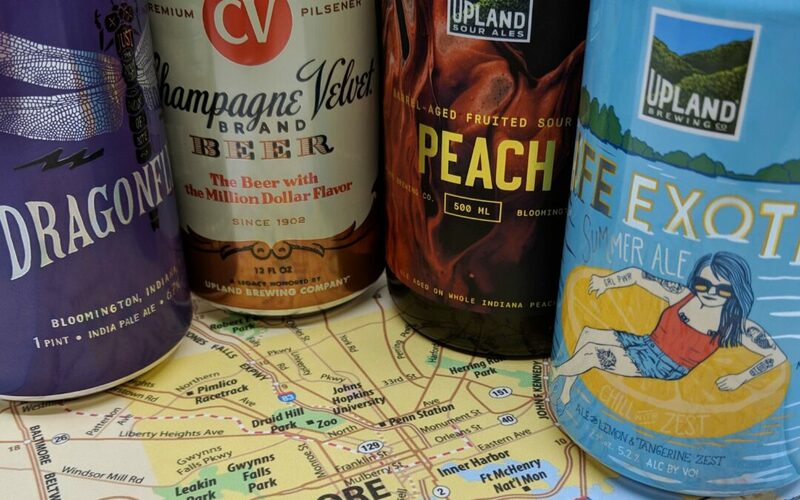 Our annual Tart Series kicks off with the return of our very first kettle sour. 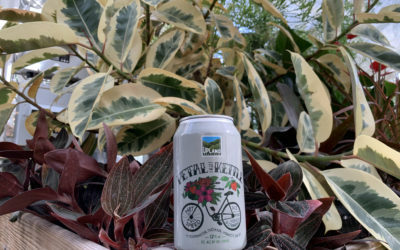 Delicious bundles of hibiscus and rose petals, along with mouth-watering strawberry flavors, result in a pinkish purple appearance and a perfect harmony of floral characteristics. 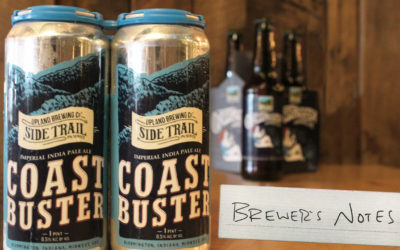 Head of Brewery Innovation Lead Matt Wisley explains the humble beginnings and enhancements of our Imperial IPA, Coastbuster, over the past five years. 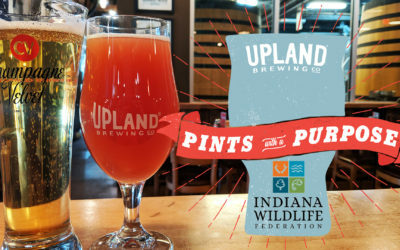 Every Monday in February we’re donating a portion from each pint poured to Indiana Wildlife. This statewide nonprofit promotes the conservation, management, and sustainable use of Indiana’s wildlife and wildlife habitats through education, advocacy and action. 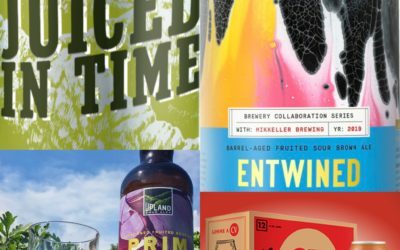 We’re pleased to announce another exciting brewery lineup for 2019 featuring fresh packaging formats, new brands, and select fan favorites that are becoming more widely available. 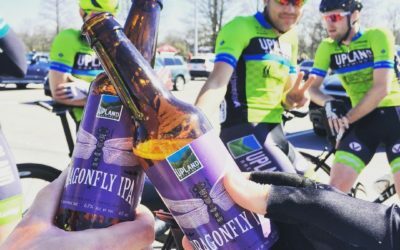 We’re proud to have been recognized by the League of American Bicyclists as a bronze Bicycle Family Business! 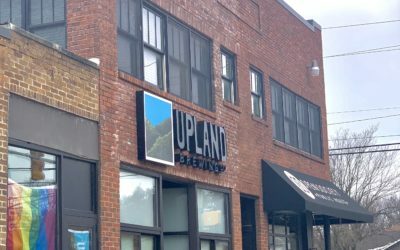 Today, Upland joins a group of over 1,300 local businesses, government agencies, and Fortune 500 companies across the United States that are transforming the American workplace. 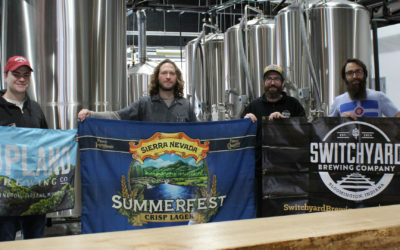 We’re ecstatic to announce that we are partnering with Switchyard Brewing Co. to take part in Sierra Nevada’s nationwide brewing campaign to support the Sierra Nevada Camp Fire Relief Fund. 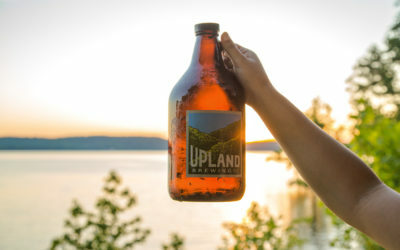 This might be the first time you’ve heard of us, or maybe you’ve seen someone out on the road in an Upland Brewing cycling outfit and wondered what the story was- well we’re here to tell you that story. 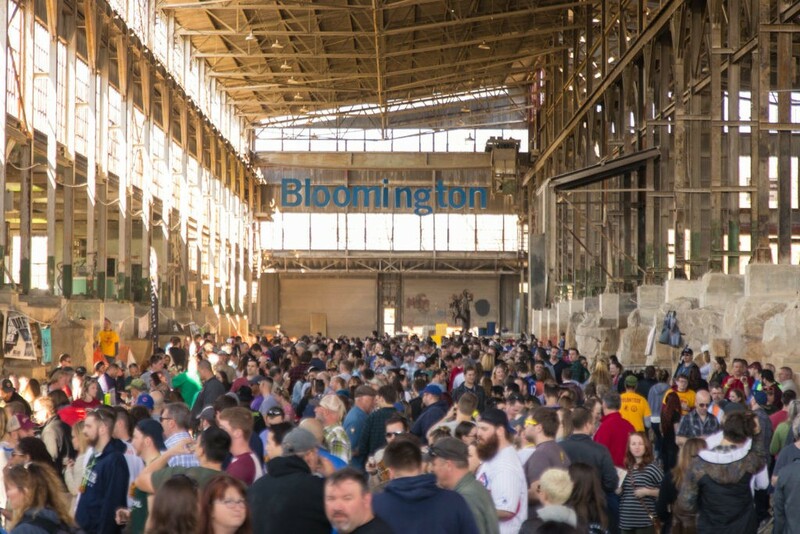 We recently traveled to Denver, Colorado for the 36th annual Great American Beer Festival® joining over 800 breweries. 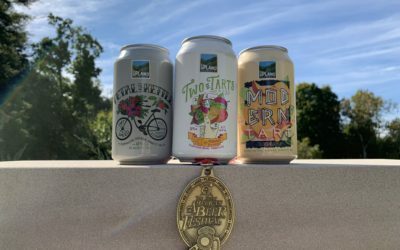 We’re honored that our cross-country trip was capped off by Two of Tarts winning a Gold medal for Best Contemporary Gose! 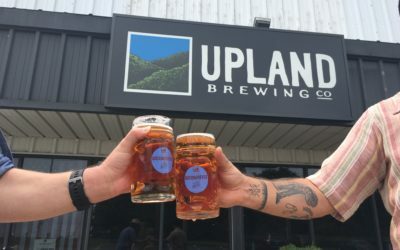 We’re bringing the party of a Munich biergarten to Bloomington with a festive Oktoberfest celebration on Saturday, September 8th at the Upland Bloomington Brewpub. 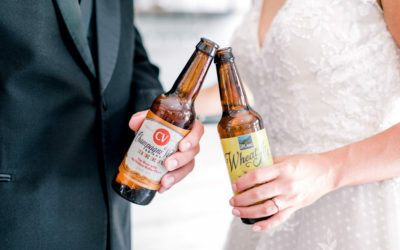 Ready, set. . . PROST!